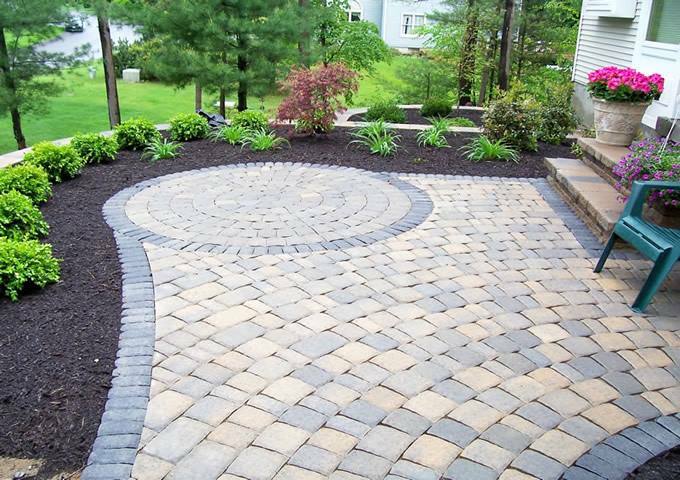 Professional Patio Installation Services in Newbury MA | GCS Services Group Inc.
GCS is happy to provide services for patio installation to add that extra touch of class to your home on the north shore of Massachusetts. From patios in a small, residential entryway, to flagstone in the swimming pool in a large area. We welcome jobs of all shapes and sizes. Having proper patio installation can make a huge impact on your front or backyard, however, what homeowners fail to understand is the delicacy it can be if the patio is installed incorrectly. If a slightest of mistake is made can not only ruin hours of hard work but could create drainage issues to your home foundation. Hiring an expert professional is hard to find, that is why GCS services are great on what they do. 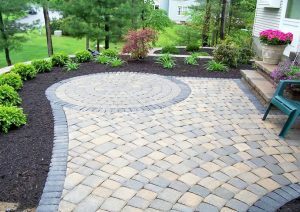 While most landscaping contractors primarily invest their energy only into the construction part of your project. 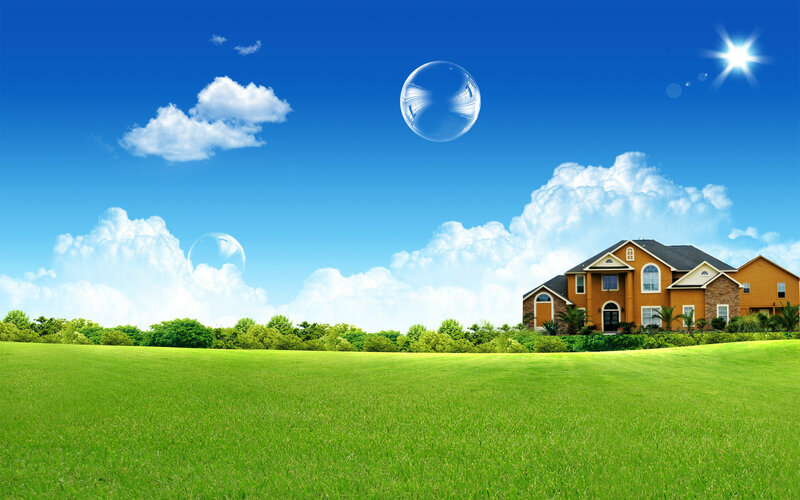 We believe the project is about you, we take the time designing and customizing the perfect landscape that compliments your home the way you want it to. Ensuring you are working with a design and production team of people who you can rely on is always our focus. If you are looking for more information about patio installation in Newbury, Newburyport, Boxford, West Newbury and North Hampton area, get in touch with at 978-388-0935 or request a free quote.